Glass is one building material that makes a real impression. Unfortunately, it’s probably one of the most fragile parts of your structure. When accidents happen—and they will—who will you call? For reliable service in the Claxton, GA area, A-1 Glass Masters is the only name you need to know. We’re the people to trust for residential and commercial glass repair and replacement. Broken windows are something no homeowner wants to deal with. But if this happens at your house, you’re not on your own. A-1 Glass Masters will be at your door as quickly as possible to take stock of the damage. Our residential glass repair and replacement crews are just a phone call away in Claxton, Hazlehurst, Statesboro, and surrounding areas of Georgia. We even work on insulated, double-pane windows. In addition to windows, we also repair and replace glass in entryways, side doors, sliding glass doors, sunrooms, and glass-top furniture. Our team has over 25 years of experience so you can trust that we’ll do the job right. 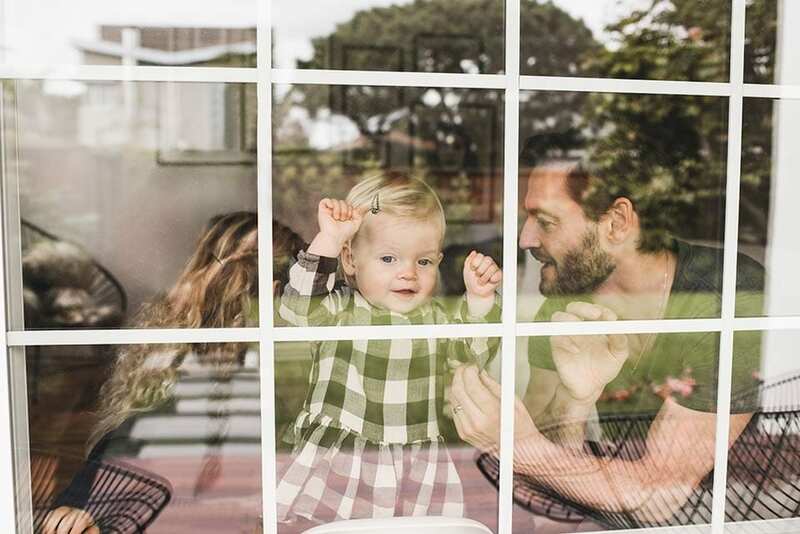 Your replacement glass will fit just as good as the original and your repairs will stand up to the elements year after year. Your building is a reflection of your business. If you have damaged or aging glass on your windows or doors, you may be giving the wrong impression to current and potential customers. A-1 Glass Masters can help. Our commercial glass repair and replacement division will give your company something to be proud of. Glass damage is a common occurrence on commercial property. But it shouldn’t be the norm. Whenever you notice cracks or chips, call us for commercial glass repair. We’ll fix the problem before it turns into a larger nuisance. You’ll be surprised at how affordable our repairs can be. If the damage is more extensive, our commercial glass replacement crews will come out to survey the situation. We’ll take measurements and determine the best type of replacement glass for your building or storefront.